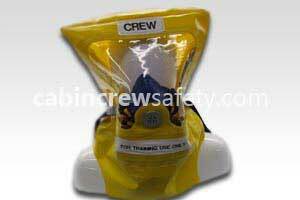 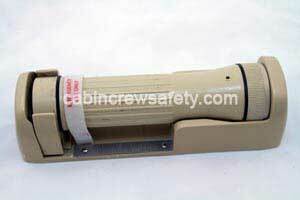 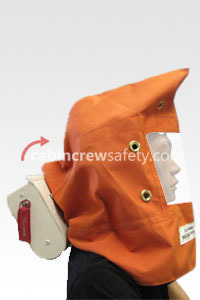 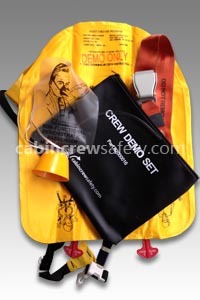 The Zodiac Aerospace, Air Cruisers, double chamber cabin crew life preserver model 63600-505 is offered in standard requirement crew orange and includes emergency whistle and location light. 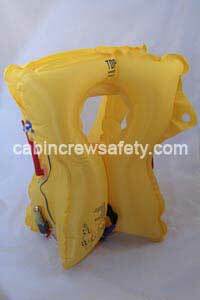 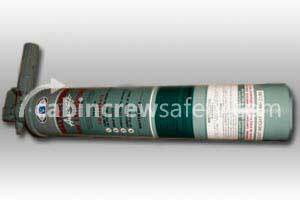 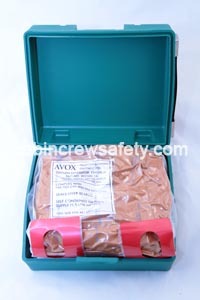 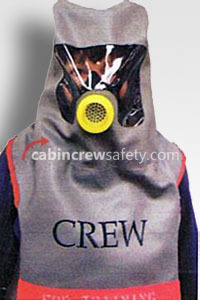 As with all reference training life vests the two 16 gram CO2 cartridges that inflate the life vest in an emergency have been removed to void Hazardous Goods shipping. 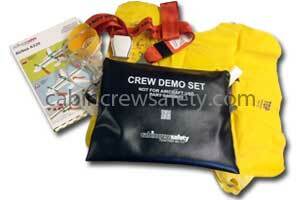 Serial and part numbers have also been removed for units destined for training reference use.